Our winter accessories collection incorporates natural, ecofriendly, and luxury yarns in merino wool, alpaca, bamboo, cashmere, cotton, silk, and soy into our crocheted hats, cowls, scarves, and headbands. We love working with vibrant colors and color combinations inspired by the latest fashion trends. No two items in our winter collection are exactly alike. We also enjoy making fun projects such as crocheted banners. Our banners are inspired by British celebratory buntings like those that draped the fictional village of Downton in "Downton Abbey," and more recently, the real-life village of Windsor for the royal wedding of Harry and Meghan. We're creating our own British-inspired buntings to be used as decorations in your home and at parties like birthdays and wedding showers. 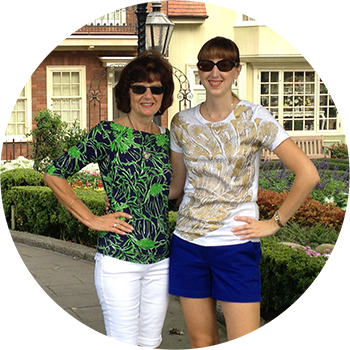 Pink Maple Design is the work of a mother-daughter duo living in Massachusetts. Marianne is a former teacher with a background in art and many years' experience crocheting. Her first project was stuffed "Sesame Street" character-dolls for Alexis as a toddler. Alexis is an attorney who studied architecture, art, and design as an undergraduate at Wellesley College. 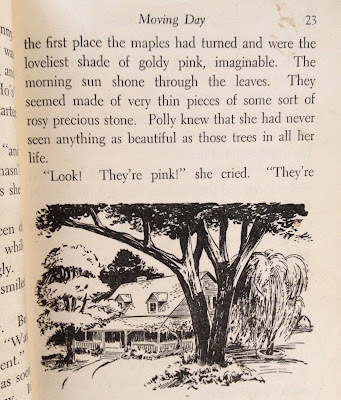 The name Pink Maple Design was inspired by the 1950 children's novel, The Pink Maple House, by Christine Noble Govan. It was one of Alexis' favorite books when she was young. The main character, a girl named Polly, moves with her family to a beautiful old home nestled in a grove of pink maple trees. 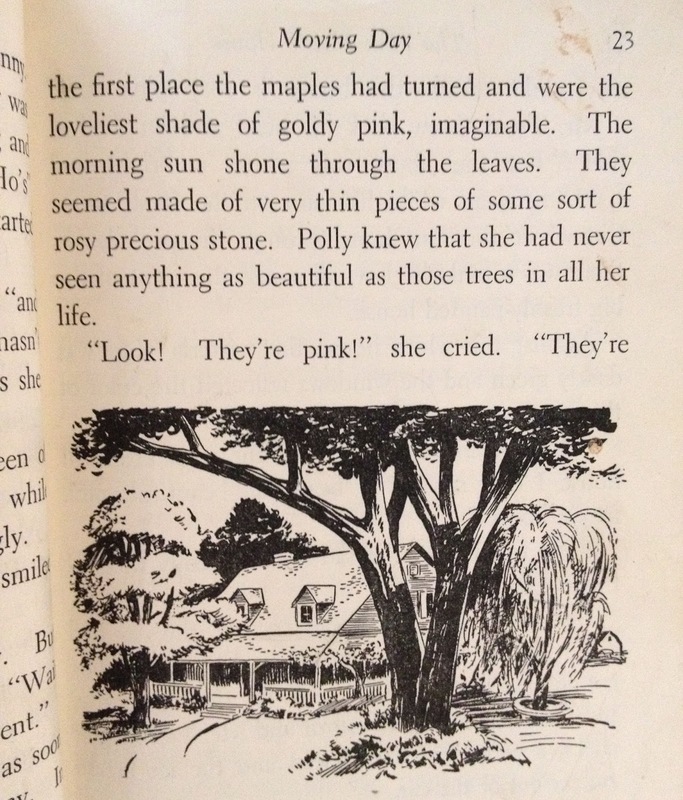 In her new pink maple house, Polly and her family and friends have many fun and exciting adventures. The story's bright and optimistic outlook serves as inspiration for Pink Maple Design.